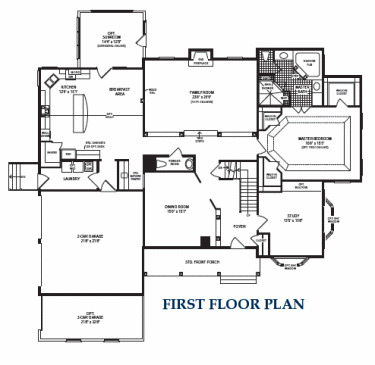 Plan: Pinecrest II by Hour Homes Inc.
1st Floor Master Suite, 4 bed. 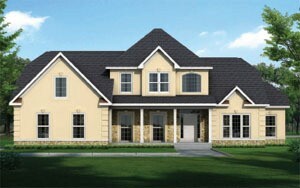 3.5 bathroom, stone/stucco front Contemporary and gracious traditional center hall colonial. This home features over 2,300 sq. 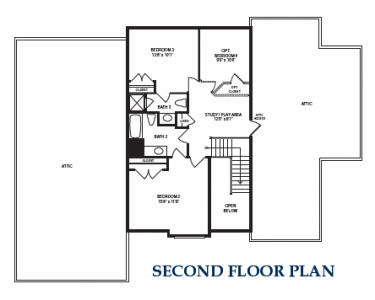 ft. on the main level including the master suite with a large walk-in closet and luxury master bathroom and an additional 1,100 sq. 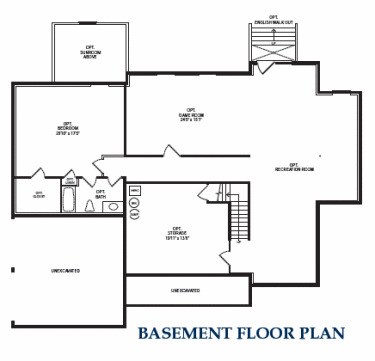 ft. on the second level with 2 bedrooms, 2 baths and an upstairs Study/playroom. Also included with this home - a gourmet kitchen with large breakfast area, butlers pantry that leads to the formal dining room, a sunken family room with ten foot ceilings that is surrounded by wood rail, a study off the two story main foyer. 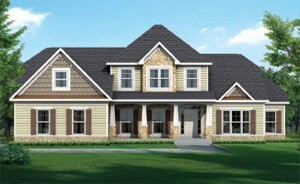 Architectural features on the exterior of this model include high pitched hip roofs center and sides and a custom front porch for a truly unique home. Total sq. footage with unfinished basement and 1st two levels is 5,500 sq. ft.! Two car garage. Truly - an impressive home for the modern family! Directions From Washington DC: Take I-95 South to Route 630 West. Turn left on Shelton Shop Road. Turn right on Mountain View Road. Turn right on Stefaniga Road. Turn to right on Poplar Road. Take right on Donovan Lane to Poplar Estates community entrance. From Fredericksburg: From I-95 take Exit 133B to US 17 North/Warrenton Road. Travel approximately 4.3 miles. Turn Right at the light on Poplar Road/County Road 616. Travel approximately 4 miles and take a right on Donovan Lane to Poplar Estates community entrance.